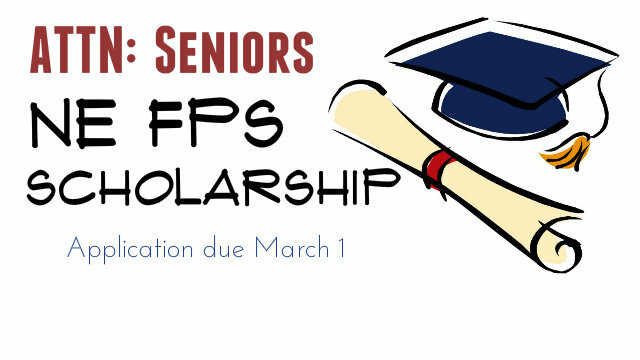 The Nebraska FPS Office is now taking applications for the 2018 Scholarship. This scholarship is for graduating seniors with at least two years experience in Future Problem Solving. The scholarship is for $200 and two scholarships will be awarded. Applications must be postmarked by March 1. We will announce the scholarship winner(s) at the State Bowl in April. Get a copy of the application from your school’s guidance counselor. Postmarked by March 1, 2019. 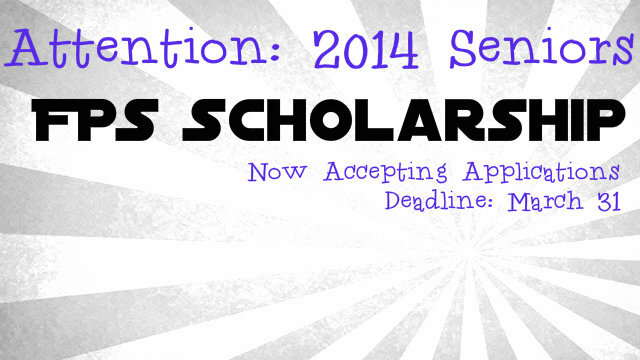 Thank you for your interest in this year’s FPS Scholarship! Congratulations to all high school seniors who have been involved in Future Problem Solving.